Below are my implementations of various Deep Learning papers (Github repo for other interesting implementations). I also have useful libraries for Swift, Python, Objective-C and rapid product development. 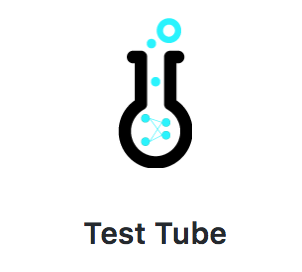 Test tube is a python library to track, optimize and parallelize Deep Learning experiments across GPUs and compute clusters. It's framework agnostic and is built on top of the python Argparse API for ease of use. Tensorflow implementation of a siamese feedforward architecture to score potential responses to a conversational context.